Zinovia Arvanitidi was born in Athens, Greece in 1976. She first took piano lessons at the age of 8 and started composing music at the age of 15. She studied at the Philippos Nakas Conservatory in Athens and attended classical vocal training lessons with the established soprano Marina Krilovich. 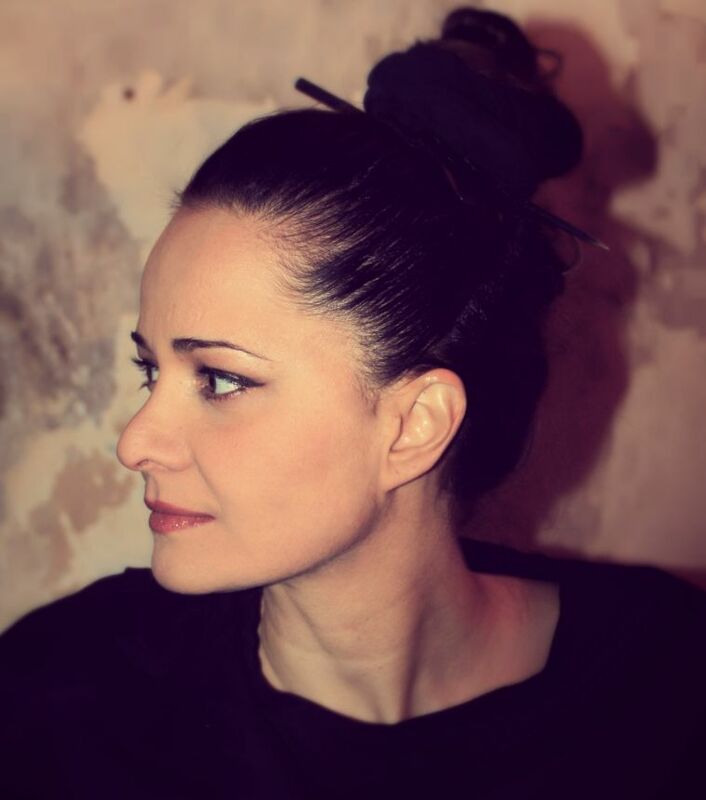 Since 1997 she has been involved in many projects as a vocalist, composer, musician and sound engineer, collaborating with famous and established Greek artists, while she began experimenting with electronic sounds, incorporating her influences in classical, electro, ambient, dub, neo-classical, jazz, and film scores into her own sound creations. In 2012 she released her first collaborative album ‘Vanishing Mirror‘ under the moniker Pill-Oh on the Singapore-based Kitchen. Label , and in 2013 she released her debut solo album "The Gift Of Affliction" on the Chicago-based label Tympanik Audio, receiving remarkable reviews from people all over the world. In the beginning of 2014 she joined the roster of Oticons film composer's agency among the names of Rachel Portman, Shigeru Umebayashi,Jan A.P. Kaczmarek etc. Over these years Zinovia has also written music for theatrical plays, short films and an animated feature film. 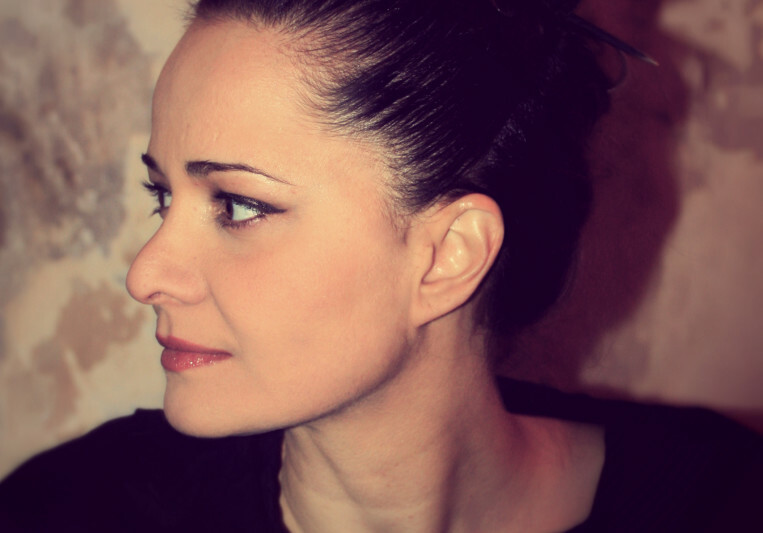 Her most recent score is the one composed for the Russian TV- mini series “Godfather”.